GARDEN GROVE, Calif., Jan. 22, 2019 /AxisWire/ KushCo Holdings, Inc. (OTCQB:KSHB) (“KushCo” or the “Company”), the parent company of innovative cannabis industry leaders such as Kush Supply Co., Kush Energy, The Hybrid Creative, and Koleto Innovations, which provide a range of services and products for the regulated cannabis, CBD and other related industries, today announced it closed a registered direct offering of 6,476,190 shares of common stock and warrants to purchase 3,238,095 shares of common stock with a combined purchase price of $5.25 per share on January 18, 2019. The warrants have an exercise price of $5.75 per share, are immediately exercisable and will expire five years from the date of issuance. The gross proceeds of the offering are approximately $34,000,000 before deducting placement agent fees and other estimated offering expenses. The Company intends to use the net proceeds for general corporate purposes, including, among other things, working capital, product development, acquisitions, capital expenditures, and other business opportunities. 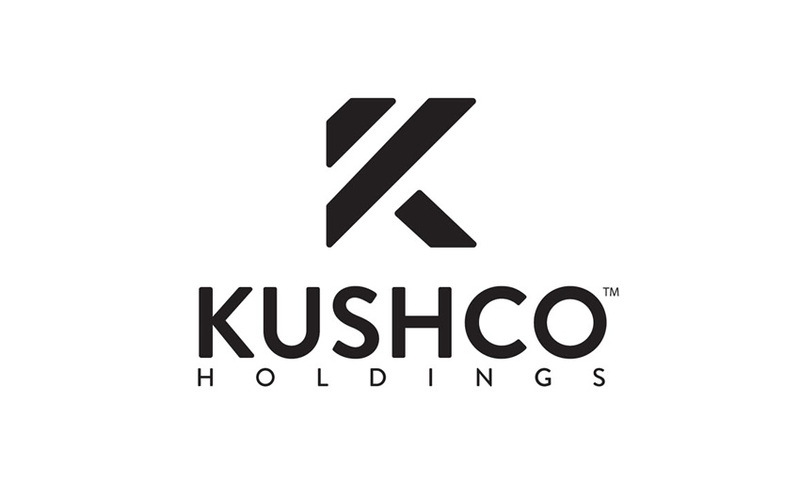 KushCo Holdings, Inc. (OTCQB:KSHB) is the parent company to a strategically integrated group of business units that are transformative leaders across several industries. KushCo’s subsidiaries and brands provide exceptional customer service, product quality, compliance knowledge and a local presence in serving its diverse customer base.